Is DatamatrixEncoder really the best app in Illustration category? Feature to copy the barcode to clipboard. 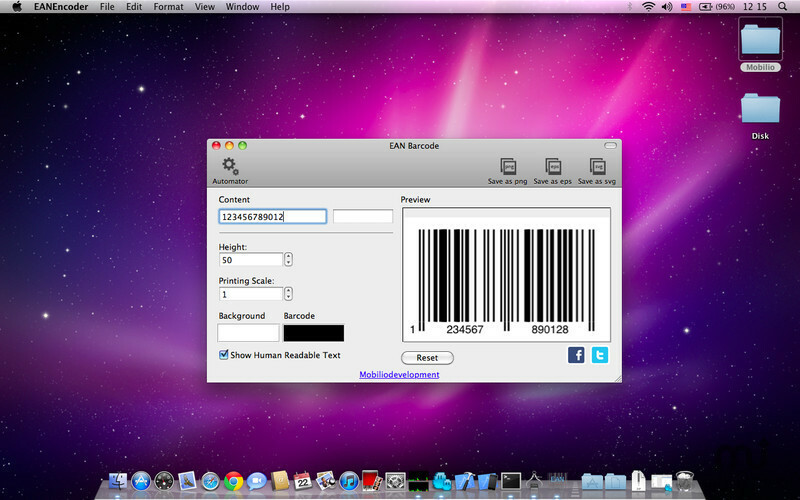 This DataMatrixEncoder will undoubtedly alleviate you in your work with barcodes. Give it a try now!